With the tech world going crazy about the smartwatches, the companies are striving hard to bring something new and innovative to the audience every passing year. Whether it is with the design, features or styles, waterproof is one addition that has begun to be highlighted in the latest packaging’s. If you are in the market, to purchase an efficient, water resistant stylish wristwatch, we have today compiled a list of 9 to help you pick the best. Classic and stylish, the watch will look equally good with your Friday outfit for a party and an official meeting on a working Monday. The watch is water resistant up to 50 meters. The waterproof smartwatch, Pebble Classic is perfect for the first-time buyers considering its low price and superior battery life. Water resistant up to 50 meters, the watch is advertised as pool friendly up to 50 meters. The watch is also power efficient and can go up to 7 days on a single charge. 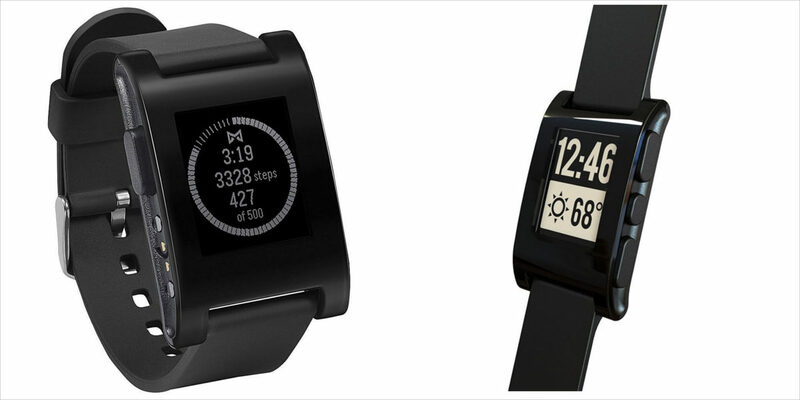 The Pebble Classic is available in black, white and red with a silicone band. 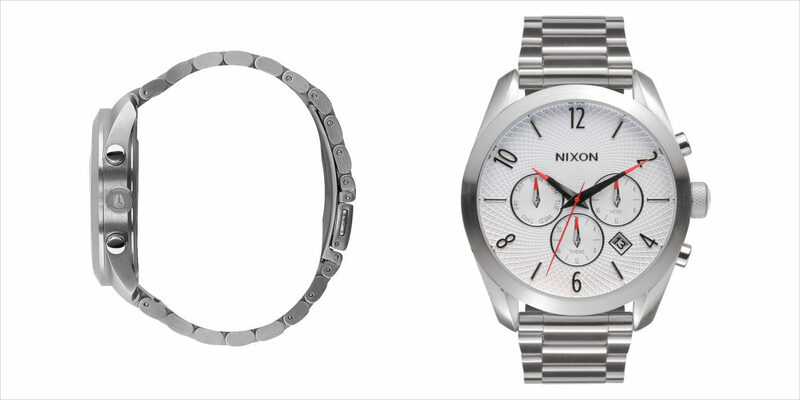 This round stainless steel case watch features three-hand quartz movement. The watch also carries multifunction subdials, date window and leather strap. 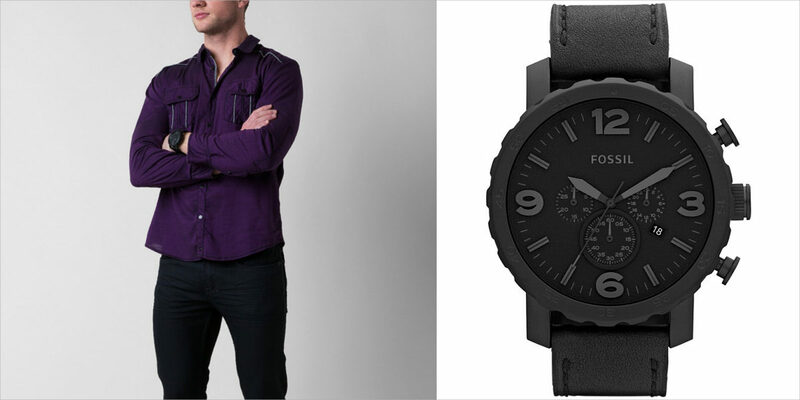 In genuine leather, the watch is water-resistant up to 10 ATM (100 meters). 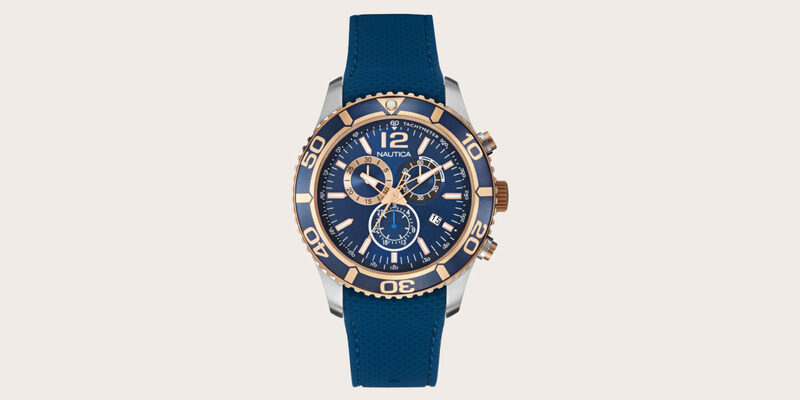 Sporty in style, the rose gold detail looks vibrant against the deep blue silicone band. The watch is water-resistant up to 10 ATM (100 meters). 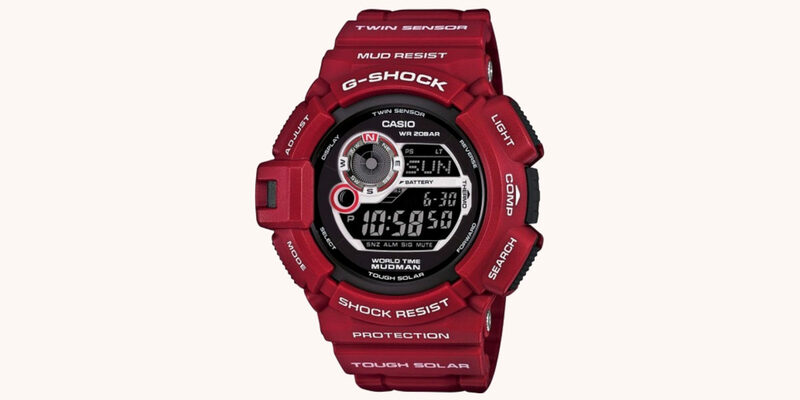 The Tough Solar Mudman, G9300 features direction and thermal sensors that can help you in every outdoor adventure. The watch is mud resistant and water resistant up to 200M. The tough solar power manages to keep the watch working and well protected. The Bullet Chrono comes with dial patterns and a touch of colour on the tips of the second and minute needles. Paired with a strong case and band design, the watch is bold and water resistant, so you can enjoy your adventure and fun activities without worrying about getting it ruined. 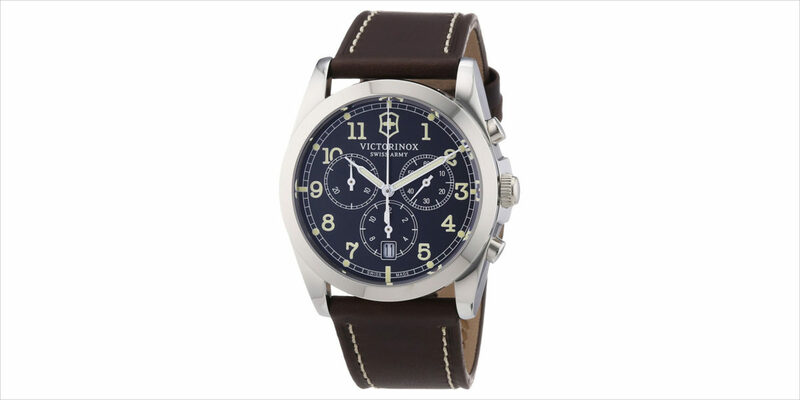 The Victorinox Infantry Chronograph Series men’s fitness watch comes with a variety of functions and features. Though the watch lacks a tachymeter, preventing you from calculating your speed, the sharp looking watch can help you keep a track around or in the pool. One of the Casio’s first proper smartwatch, the WSD-F10 is resistant to shock and vibration. Powered by Android Wear, the watch has a unique dual-layer display and battery saving monochrome time mode which makes the watch perfect for outdoor activities like hiking, cycling, and fishing. 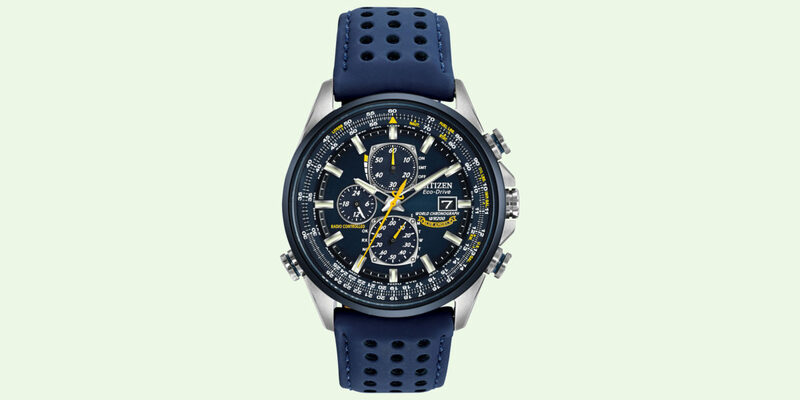 Citizen Blue Angel is a sports watch specifically designed to match the athletic needs. Using quartz movement technology, the watch is designed with an efficient battery that sends electricity to the quartz crystal inside causing it to vibrate at precise, recordable speeds. Purchase your first waterproof watch and never again hesitate to take a plunge and dive in the anticipated holiday fun.